Aside from Saints Row and Sleeping Dogs, the Mafia games have always provided a nice alternative to Rockstar’s Grand Theft Auto video games, with 2010’s Mafia II being undoubtedly one of the best GTA clones released to date. So it makes sense that fans of the series are looking forward to Mafia III, a game which is looking to be the series’ best when it hits the shelves this October. 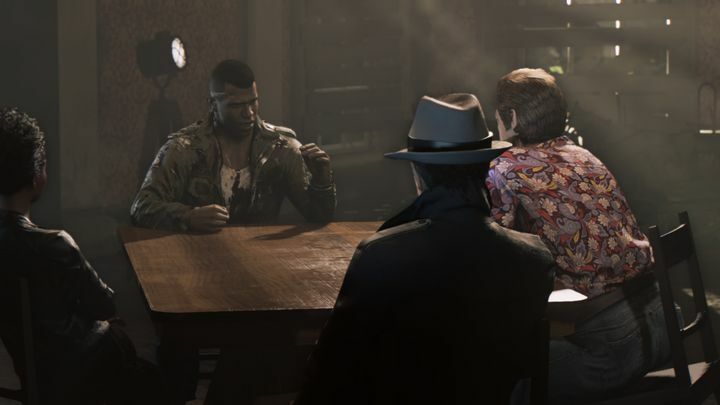 Because not only will Mafia III offer a huge city to explore in 1960’s New Bordeaux, but also some gameplay innovations such as the way protagonist Lincoln Clay’s relationships with his lieutenants (including Mafia II protagonist Vito) will shape the course of the game. It remains to be seen whether this interplay between Lincoln and his lieutenants will really add to Mafia III’s gameplay and make the game more entertaining though, but judging by this preview video Mafia III is certainly looking like it could be one of 2016’s best video game releases and another good entry in this open-world crime video game series when it hits the shelves later in the year. Note: Mafia III will be released on October 7, 2016. Available on PS4, Xbox One and PC.